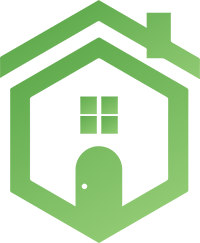 We are a local family run business with 30 years’ experience solving all types of window and door problems for both domestic and commercial customers. 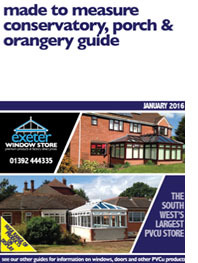 Run by local husband and wife team Andy and Michelle Ewings and our team of trained engineers we cover Exeter and the surrounding areas offering pretty much any type of window and door repairs, refurbishments and replacements. We can cope with any type or size of window or door whether for a modern or period residential property or a large industrial building or warehouse​. We also fix window and door handles, locks, hinges, mechanisms, runners and seals, fix broken glass, repair misted units, solve leaks and drafts, fit cat flaps and letter boxes and perform routine maintenance to prevent problems occurring in the future. We are on call 24 hours a day so we’re always there when you need us. Looking to repair or replace your old windows or fit new ones? 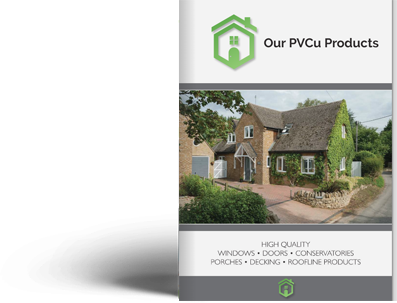 We can supply and fit a wide range of replacements in wood, glass, UPVC and aluminium. We can fit them to pretty much any kind of door, porch, conservatory or even a window! Need to repair or replace your doors? We can repair and replace single, double or triple glazed door units. 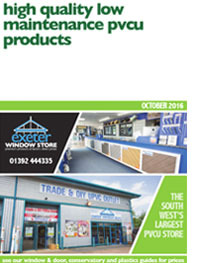 At Exeter Window Repairs, we can supply and install virtually all types of windows and doors.